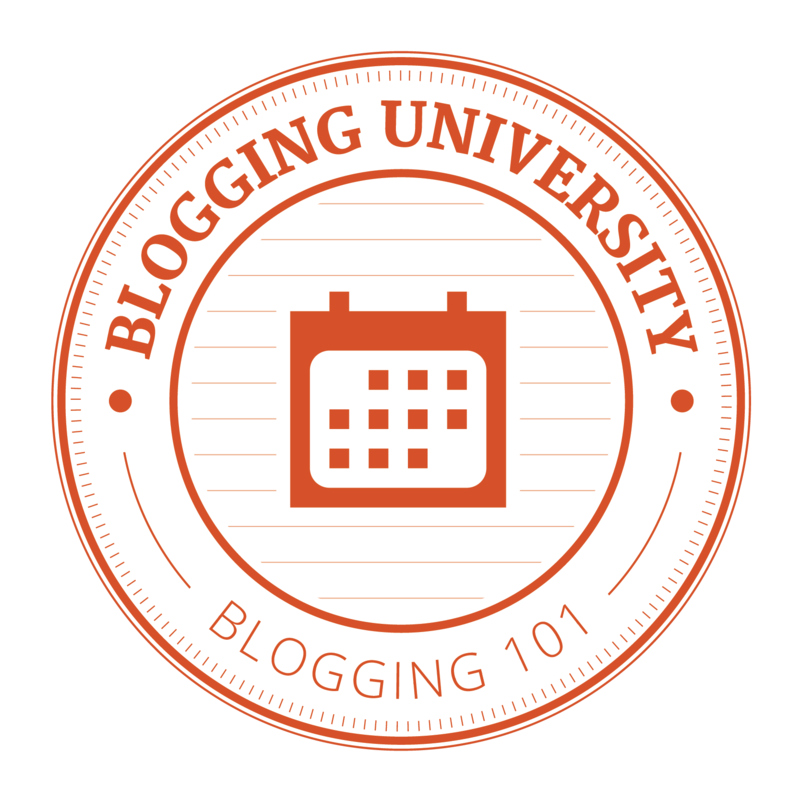 In the waning days of Blogging 101 we are to select a wordpress event to participate in. Of course I would select The Weekly Photo Challenge. Because, that’s what I like to do…take photos!! We are to enter the next cycle of events. The challenge this week, commencing Friday January 22, is to depict an interpretation of “optimism”. Our market calves….make me optimistic that the bills will be paid and that we will have female progeny to hold back in the herd to carry on production of calves…more calves ..always more marketable calves to produce delectable beef, to pay the bills…. Just a few days ago though, listening to their coughs and watching their lethargic behaviour, I was filled with worry and concern for their well-being and ultimately…ours! They were sick! The lot of them. They needed treatment fast!! Somehow a respiratory illness had started spreading through our herd and was affecting the young female calves the worst. Hubby and I rounded them up and for the next four hours sorted and vaccinated and bedded them down for the night and hoped and prayed we had caught the problem in time. I took this picture the next day to support my happiness and ultimate optimism in the power of modern veterinary medicines we rely on to maintain the health and wellness of our animals. They look ready to take on the world!